Metro Exodus has been confirmed to have recently gone gold, and it seems that it did so earlier than planned: After five years of development, the game will be released a week earlier than previously announced. The game will now be released on Feb. 15, 2019. The game’s opening has been revealed to accompany the announcement. The title sequence was created by Elastic.tv, the makers of “some of the most iconic title sequences of recent years including Game of Thrones and Westworld,” per 4A Games’ announcement. The opening is also set to an original score by Metro series composer Alexey Omelchuk. Watch the game’s title sequence below. 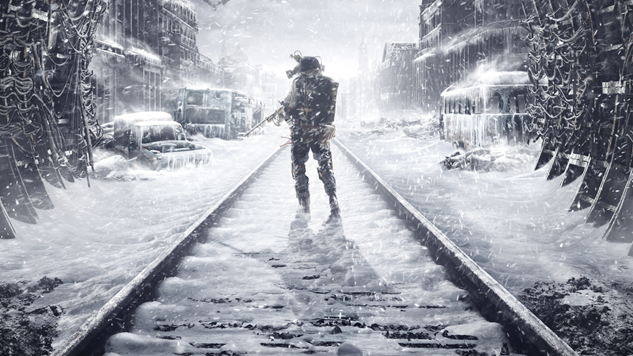 Metro Exodus will be available for PlayStation 4, Xbox One and PC.